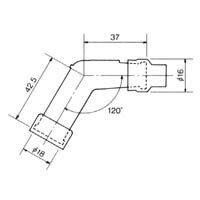 NGK VD05F Motorcycle Spark Plug Cap / Resistor Cover. 120 degree resin construction, with internal 5K Ohm resistor, for 10mm to 12mm spark plugs (threaded spark plug top). 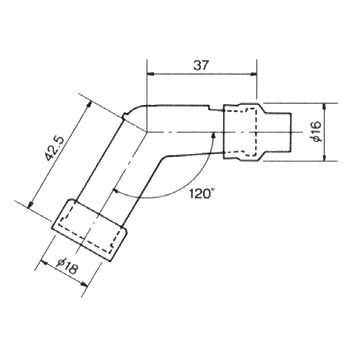 The resin construction is designed to with stand heat and high tension. Both ends have rubber fittings to prevent moisture entering causing electrical leakage. 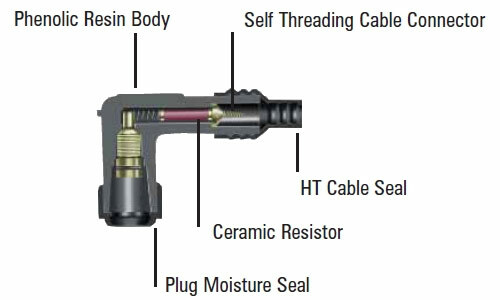 Connected to the high-tension connection (HT lead) by a threaded internal cable connector. Please note : VD05F may be in Red or Black, depending upon availability. Honda NT700V Deauville (2006 to 2012) NGK Standard Spark plugs (CPR8EA-9). Honda NT700V Deauville (2006 to 2012) Hiflo oil filter. Engineered to extreme quality standards to provide ultimate engine protection. 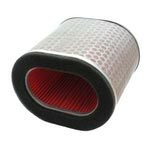 Honda NT700V Deauville (2006 to 2012) Hiflo Air Filter. 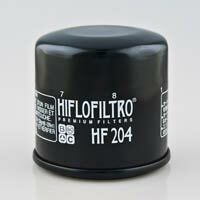 Hiflofiltro direct replacement for original equipment air filter. 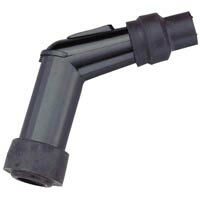 Manufactured using top quality powerflow filtering media.